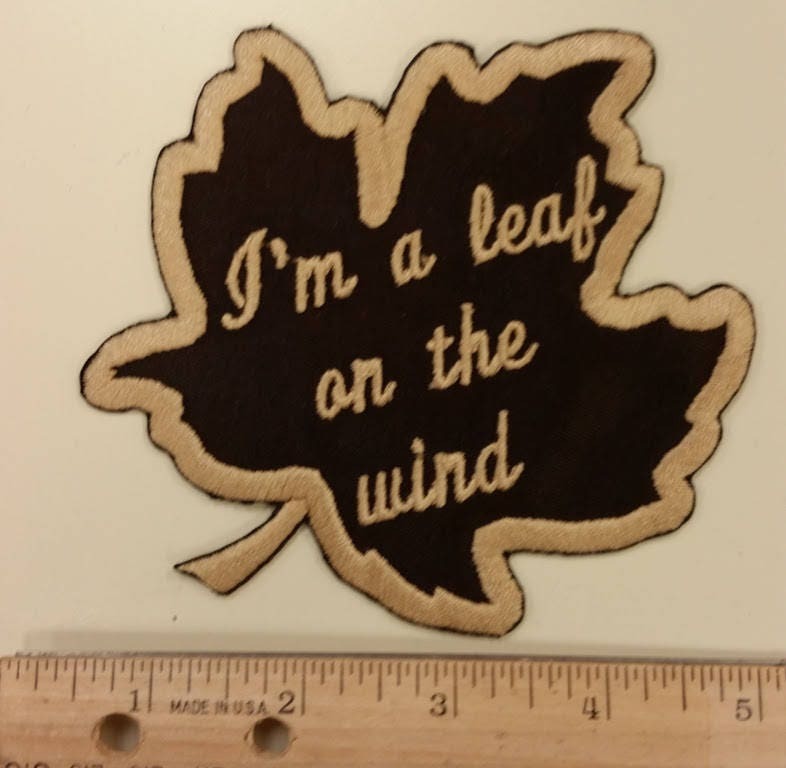 The "Leaf on the Wind" patch is approximately 5" W X 4 1/2" H. The border of the leaf and text are sewn in khaki thread. 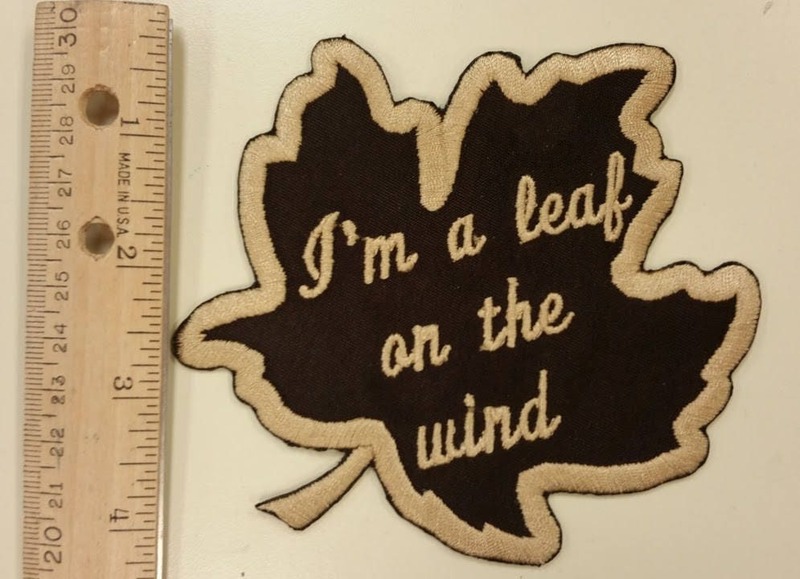 The patch background color is chocolate brown. 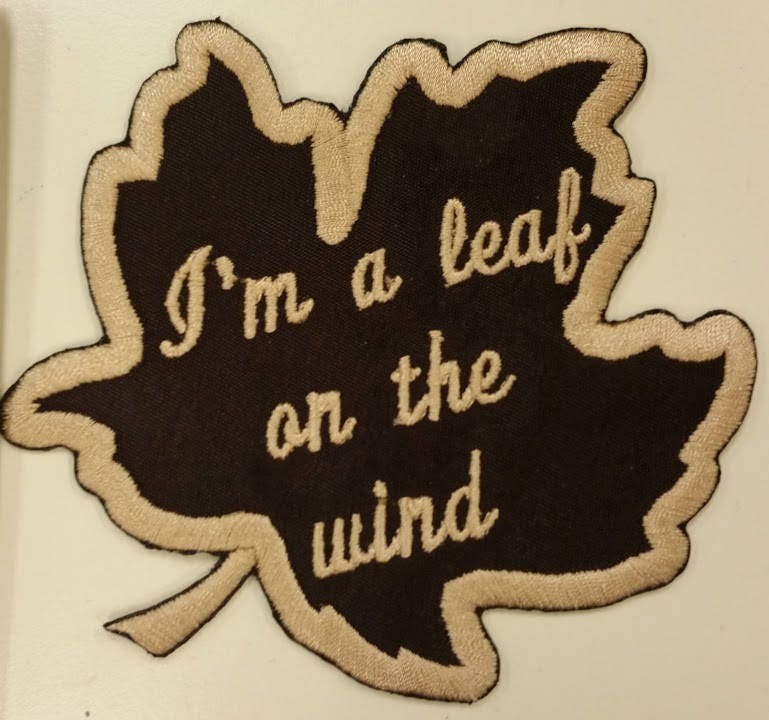 It has an iron on adhesive for application. 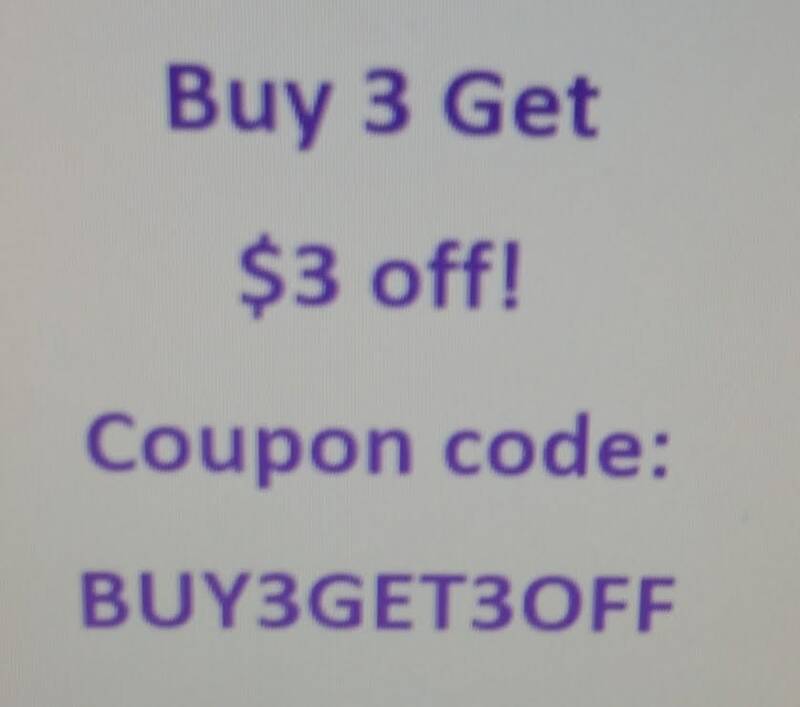 Received quickly. Well made. Love the feel of the fabric.